Tia is the Champion once again. 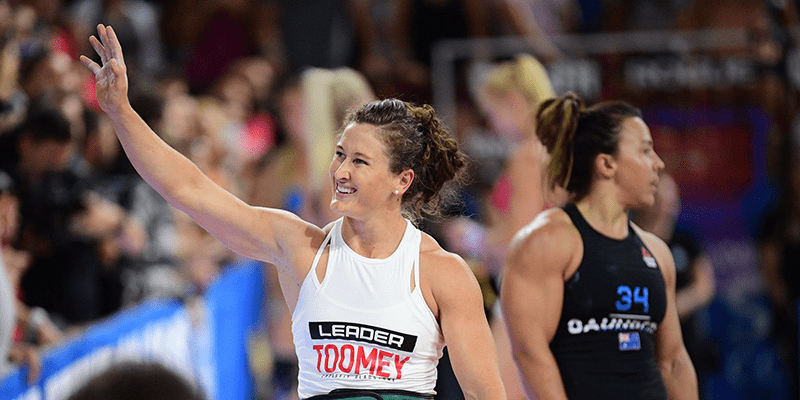 Once again, Tia Clair Toomey has won the CrossFit Games! The final event involved thrusters, pegboard climbs and yoke carries. In a tense race to the finish, she came second to Hungarian Athlete Laura Hovarth. 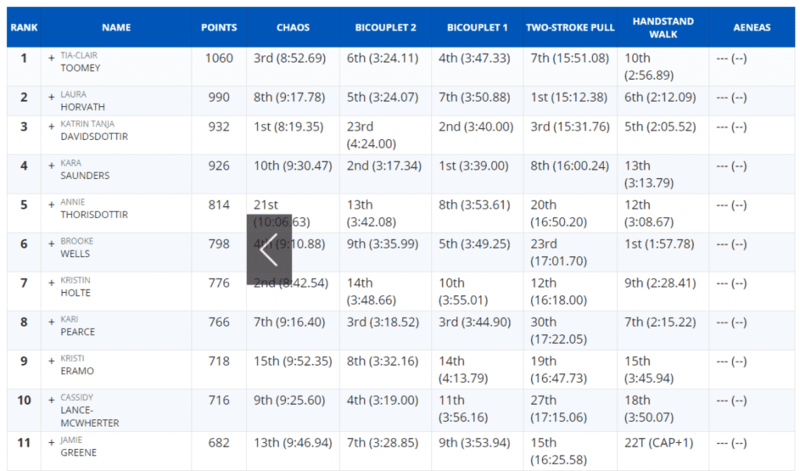 Laura Hovarth finished second overall with Katrin Davidsdottir returning to the podium in third place.